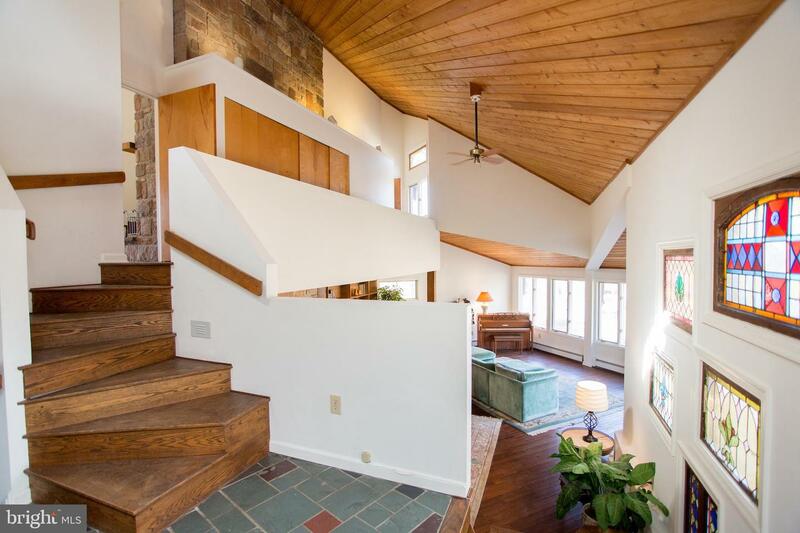 NEWLY remodeled around the original structure completed in 1984. 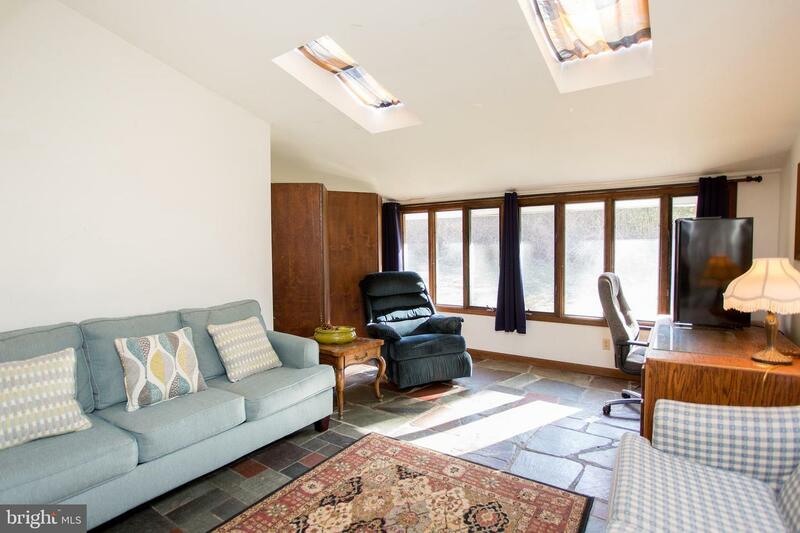 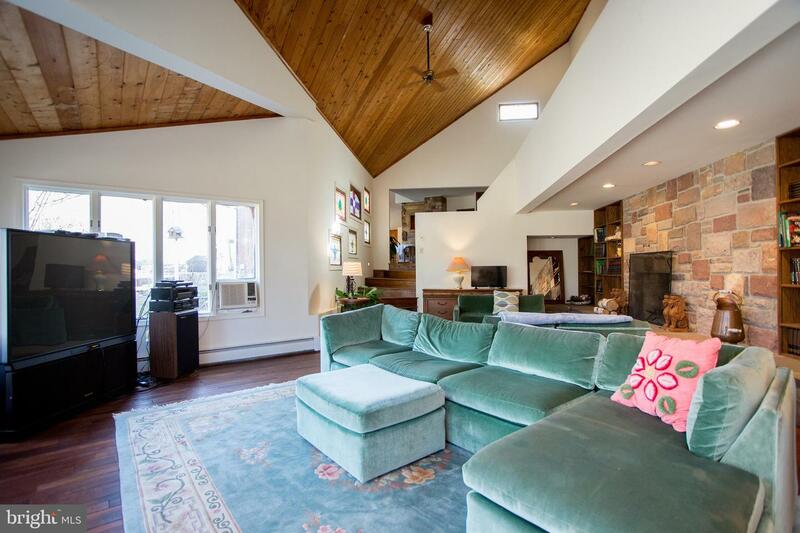 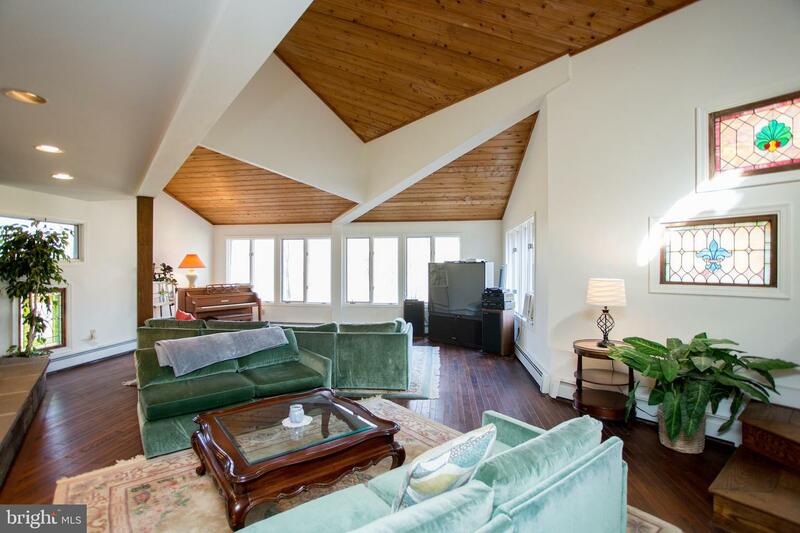 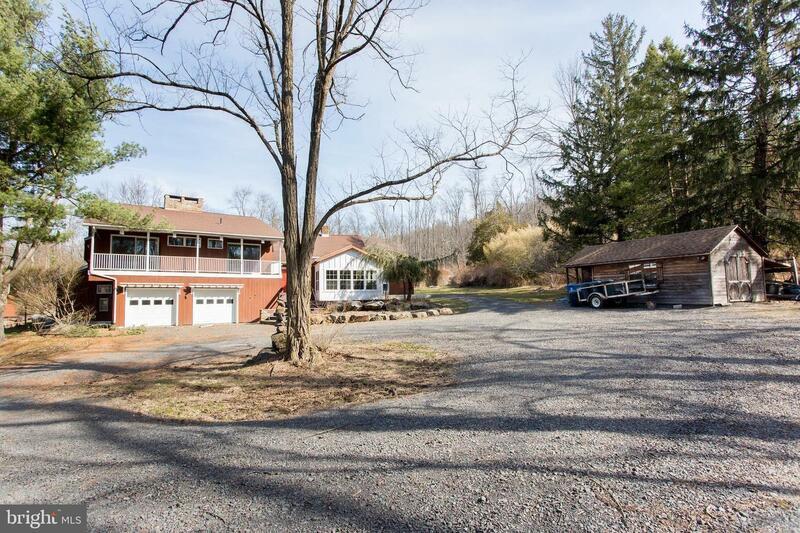 Tucked away off of the very secluded Center Hill Road sits this historic residential getaway! 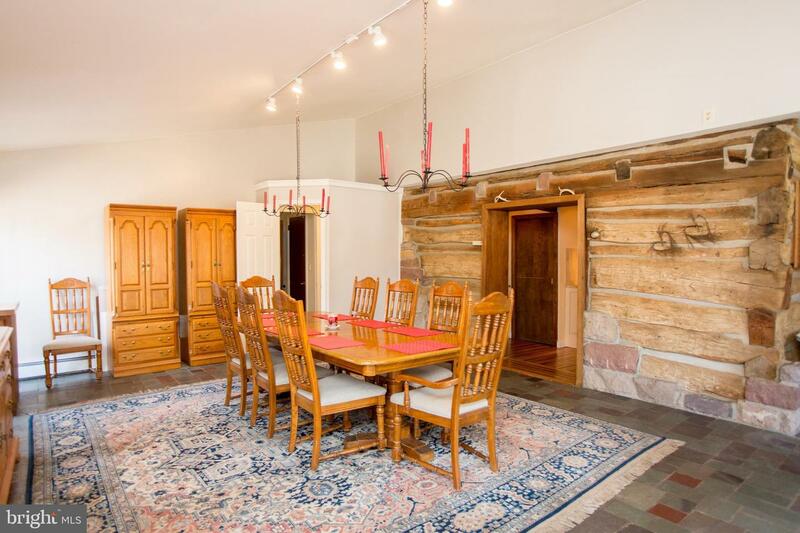 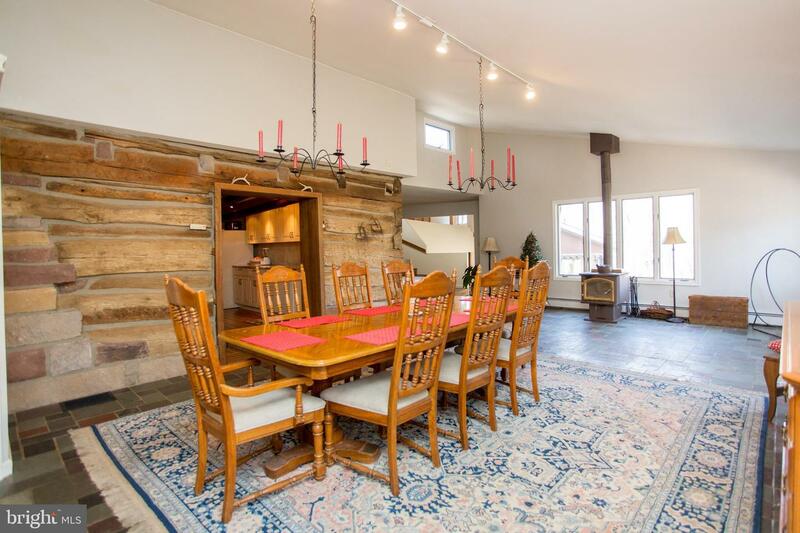 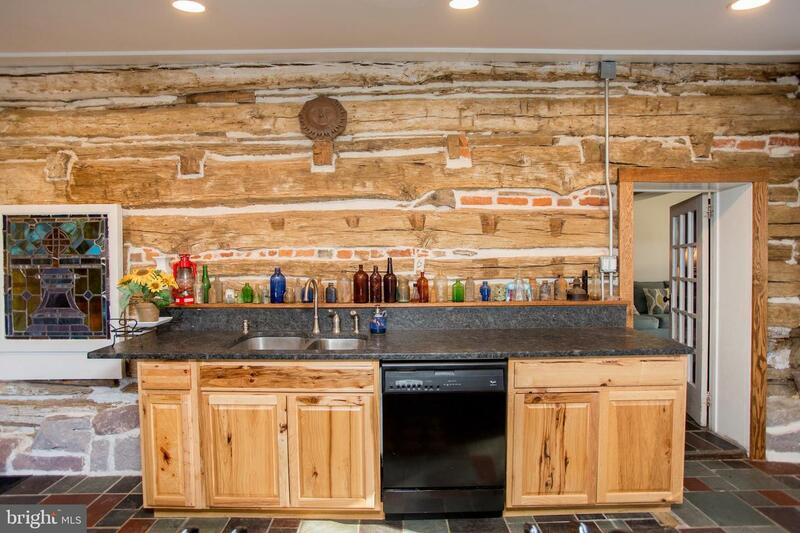 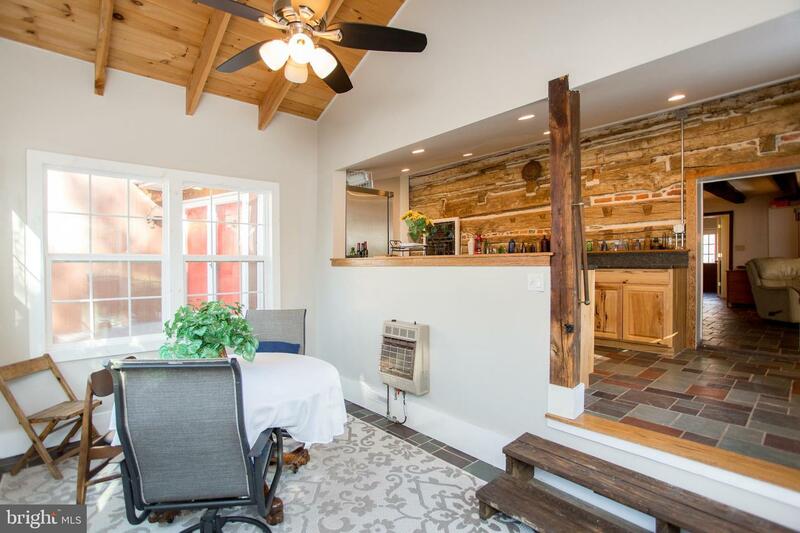 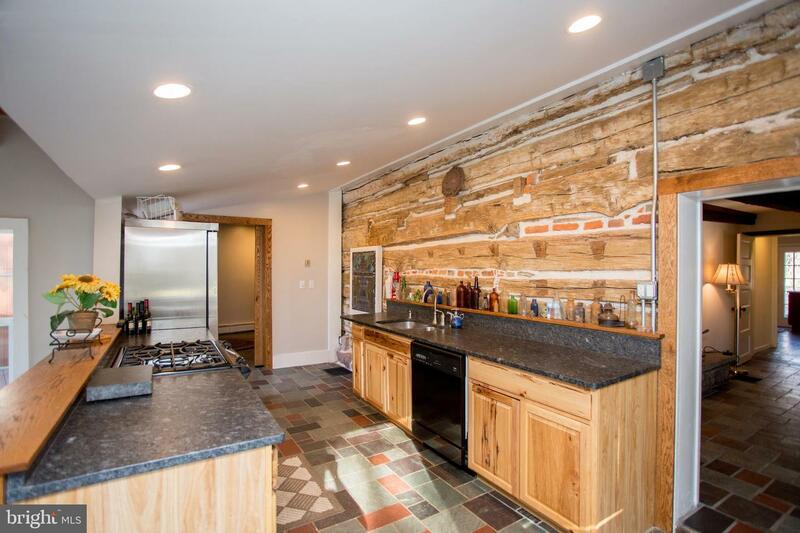 Constructed in the 1700's, this original log cabin, still showing its exposed interior walls, has a floor plan that sets itself apart from the pack. 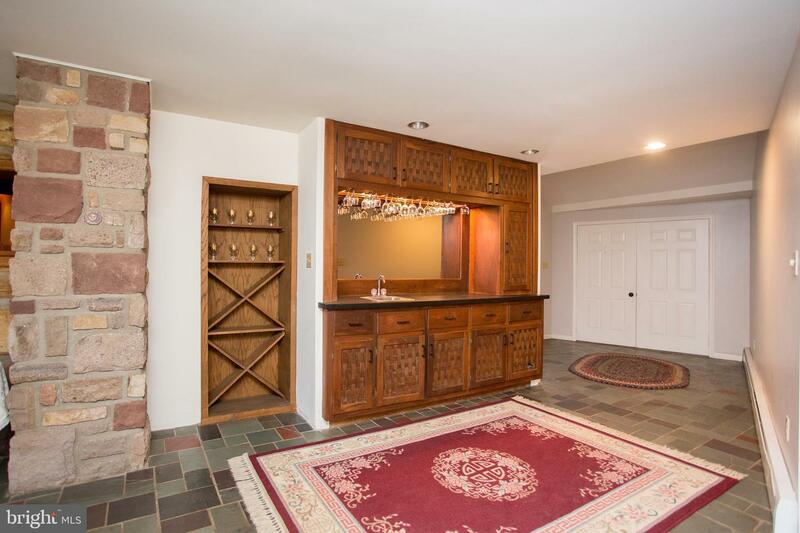 As you enter the main entrance to the home, you are immediately greeted with a grand foyer complete with a wet bar, access to the In-Law Suite kitchen to the right, as well as the extremely spacious entertainment room to the left. 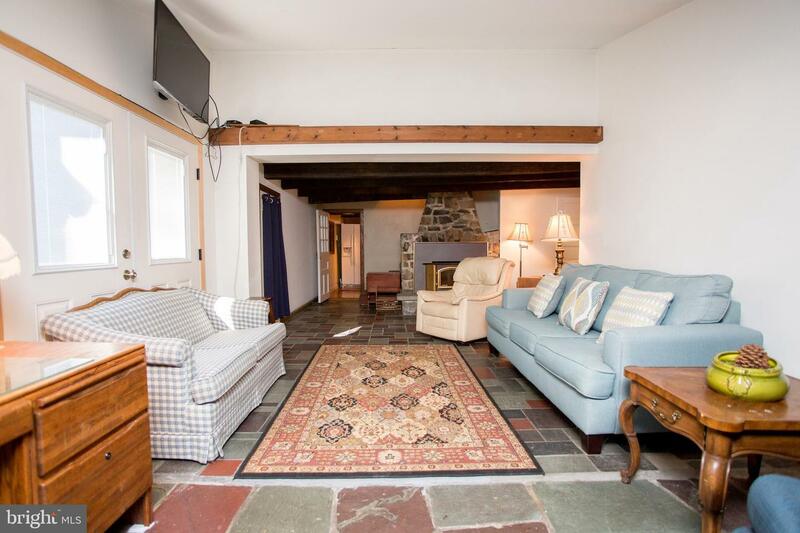 Above the entertainment room sits twin bedrooms, complete with fireplaces in each, as well as access to the outside porch overlooking the expansive property. 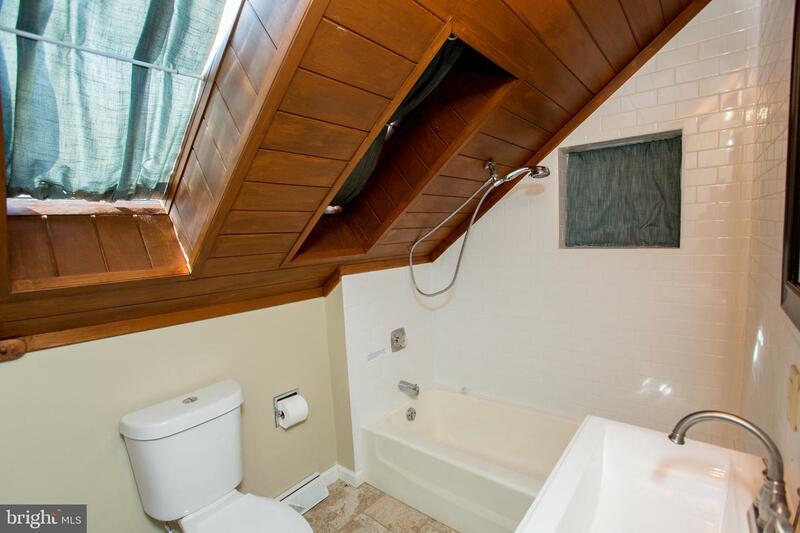 A stunning full bath in between completes this level. 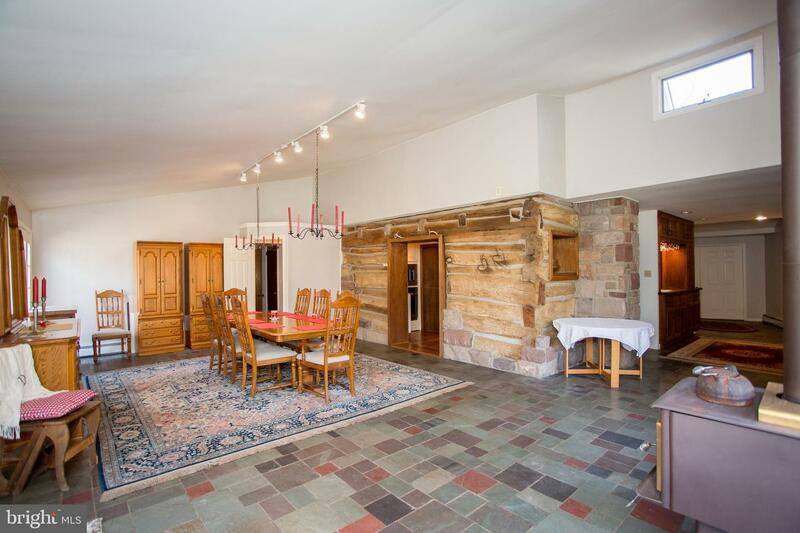 Heading back down to the main level you will encounter a large dining room looking out to the patio and in-ground pool. 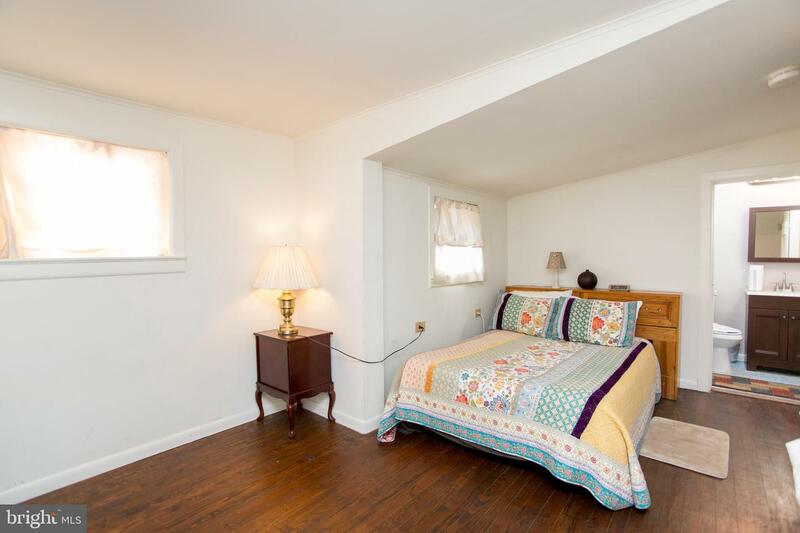 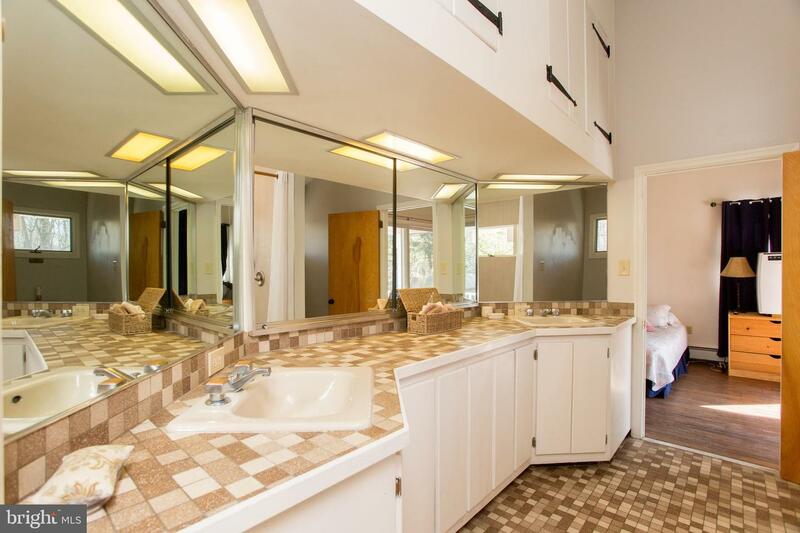 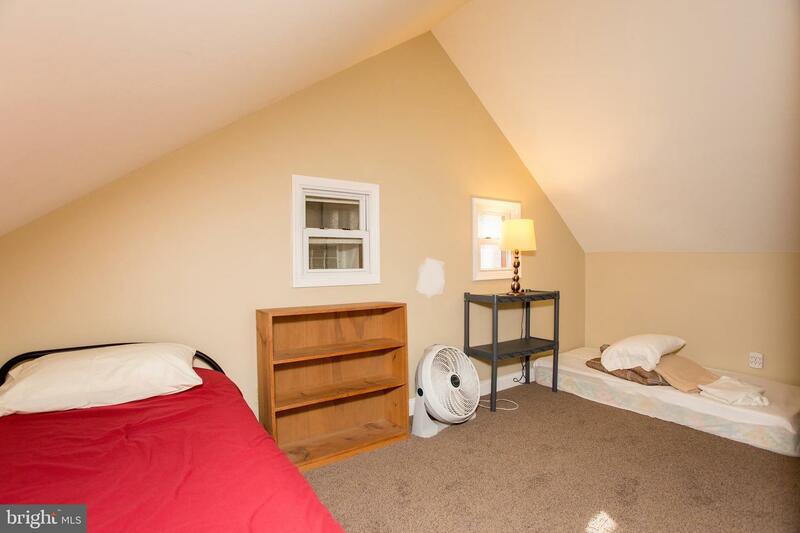 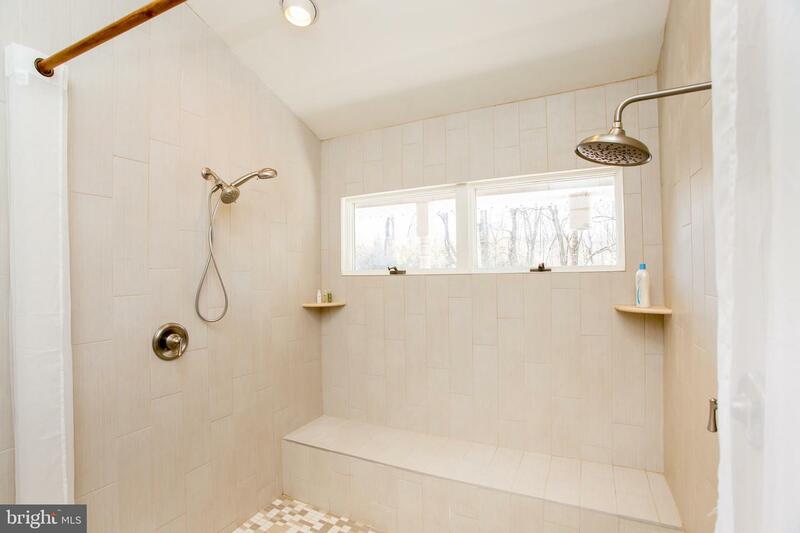 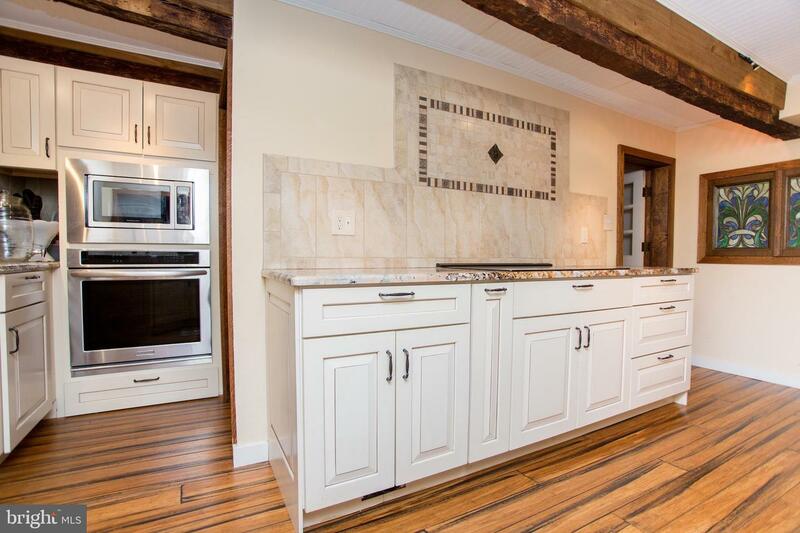 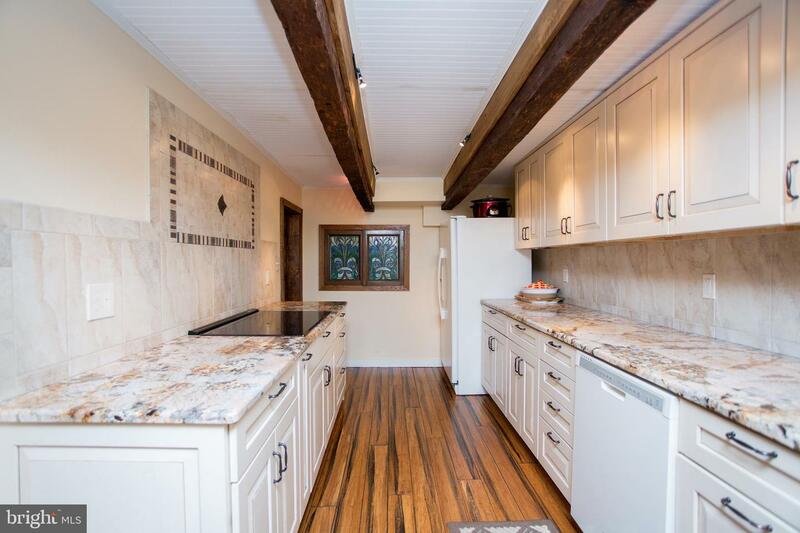 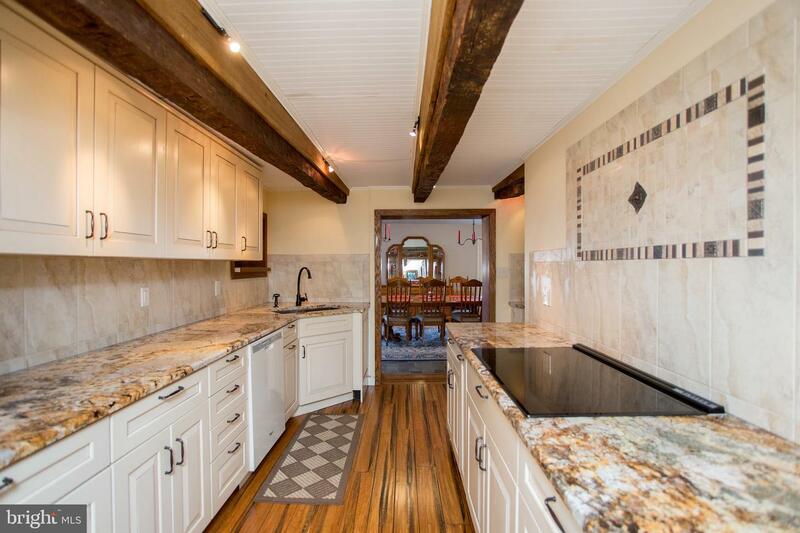 This home is complete with 2 spacious, recently renovated, kitchens. 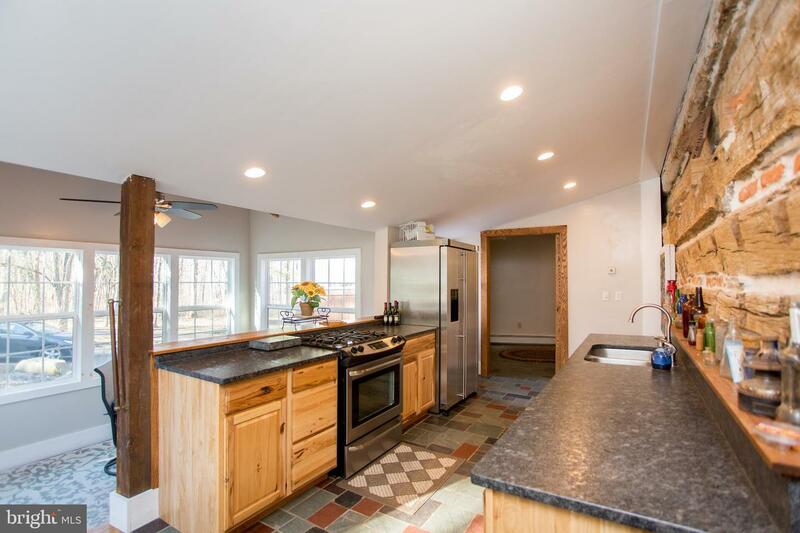 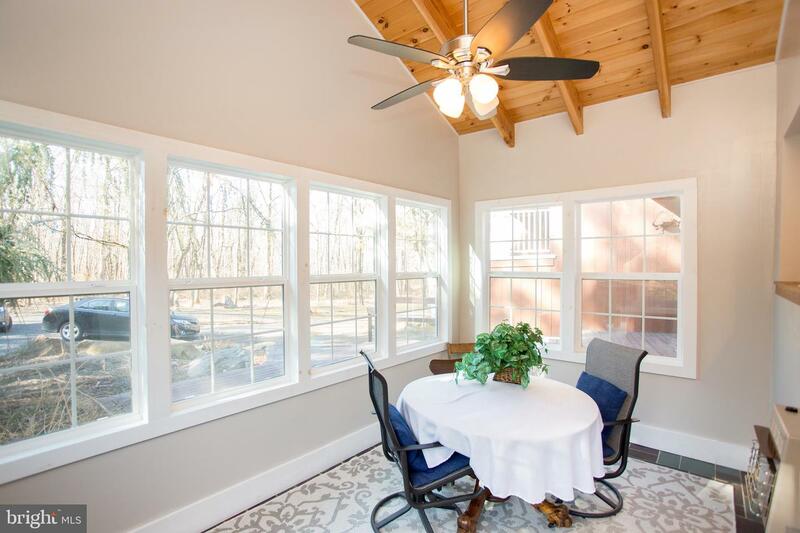 The main kitchen serves the main dining area and the additional kitchen is part of the original home and opens up to a very bright breakfast room. 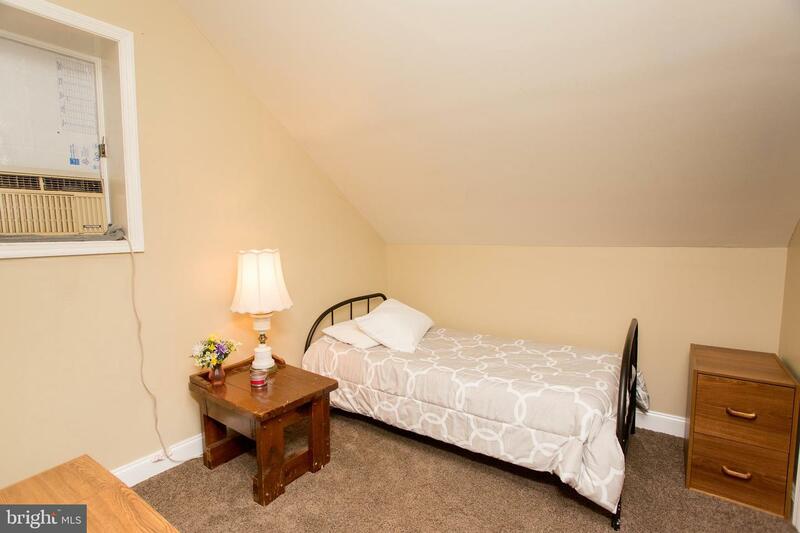 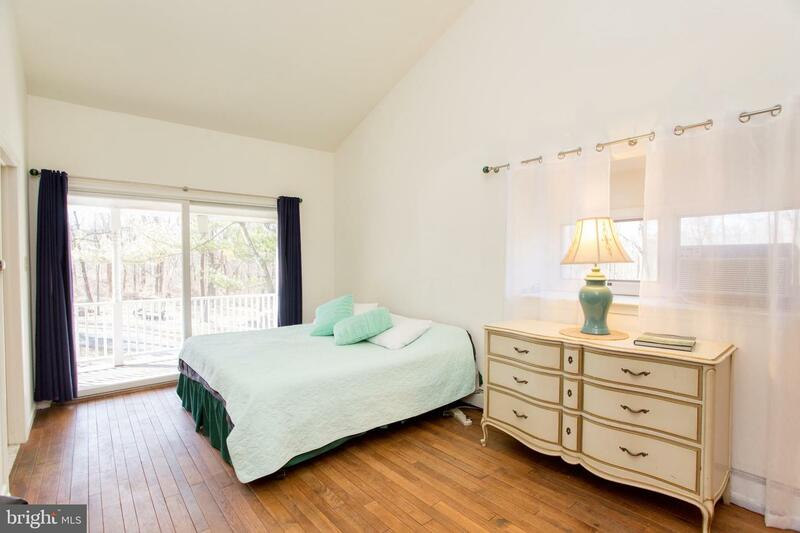 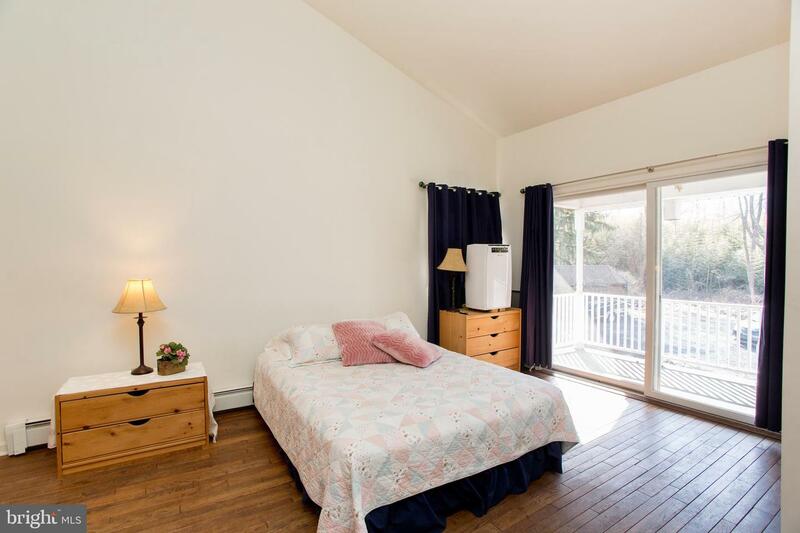 The In-Law Suite is complete with not just the kitchen area, but also boasts a nice living space, a bedroom and full bath downstairs, as well as an upstairs Jack & Jill style setup with 2 bedrooms and full bath. 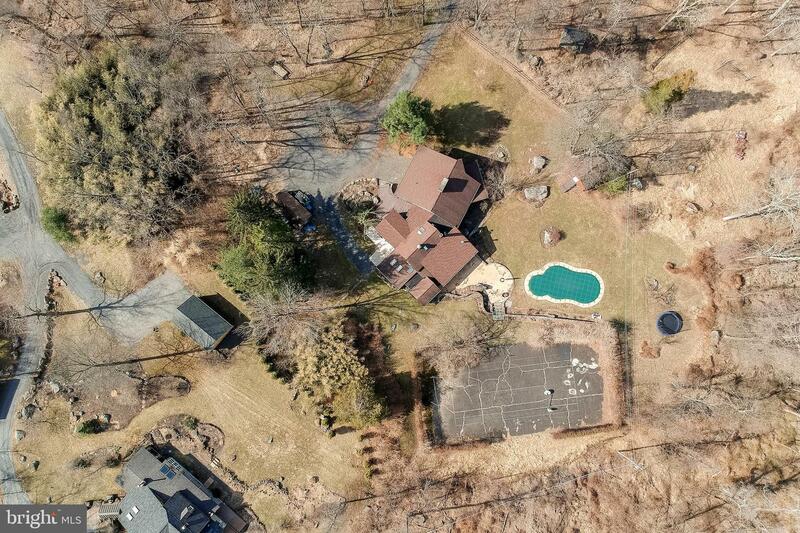 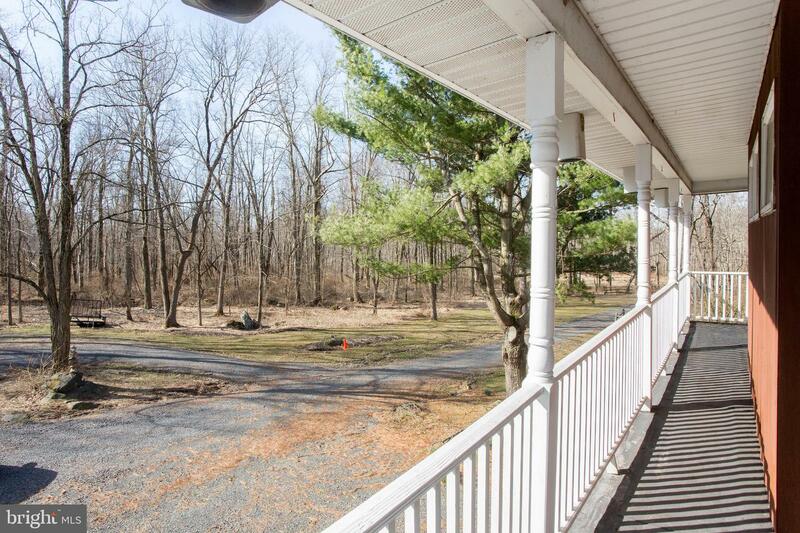 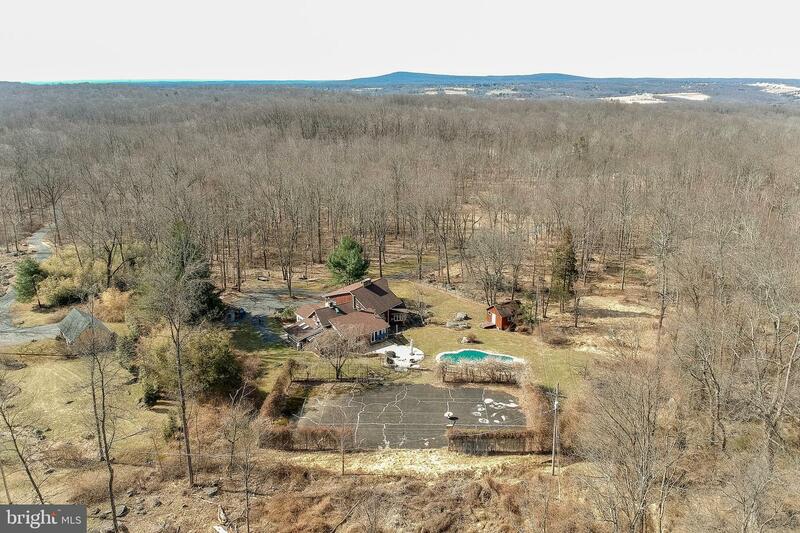 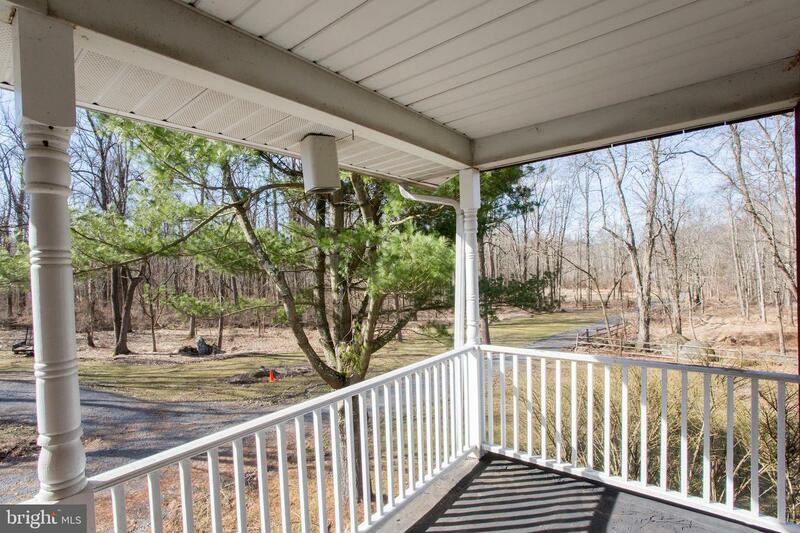 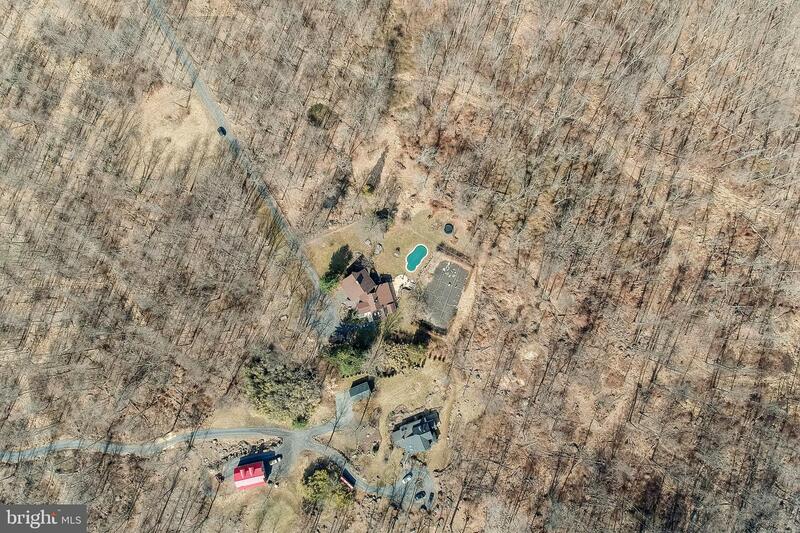 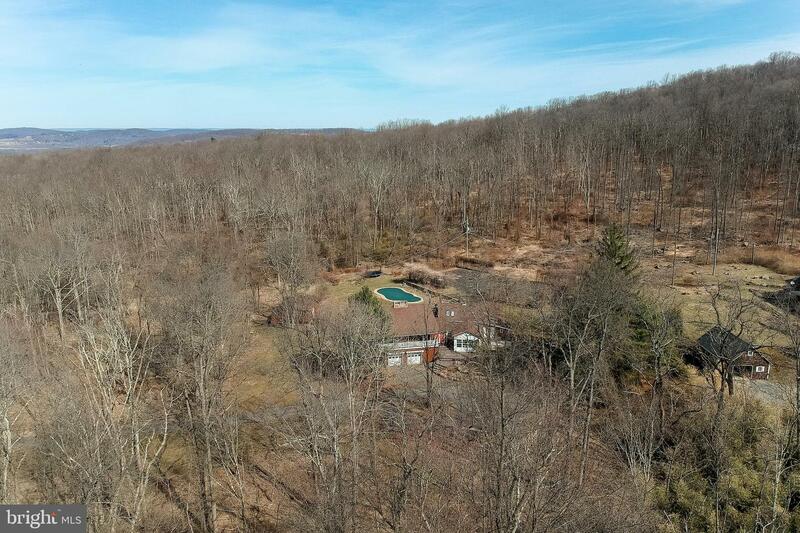 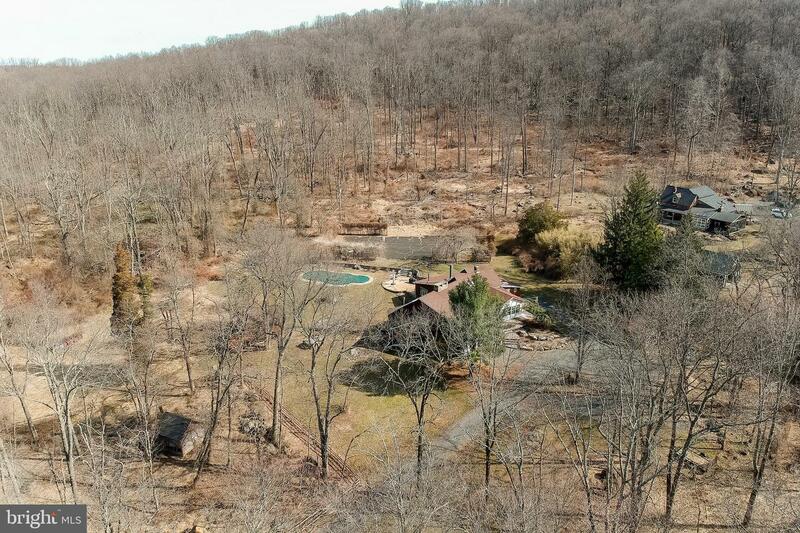 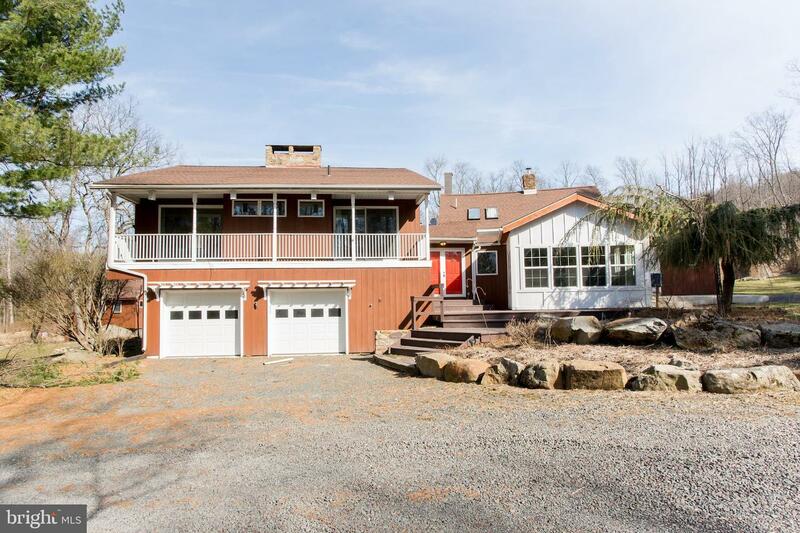 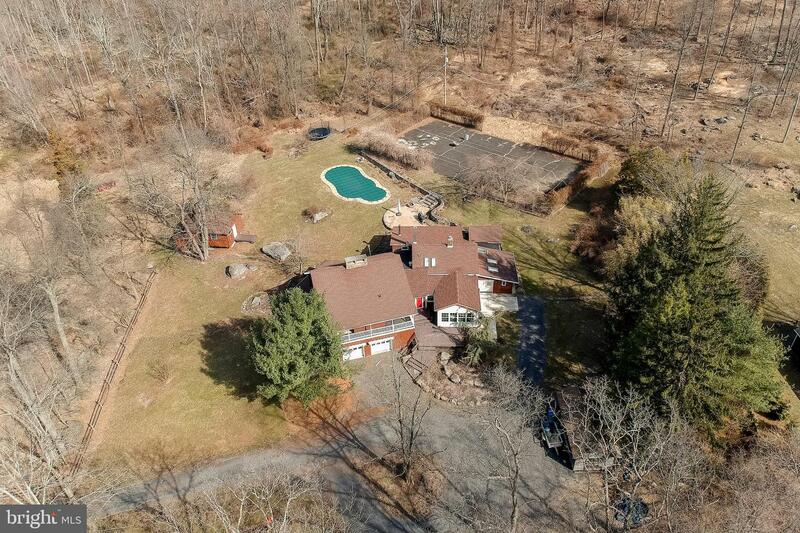 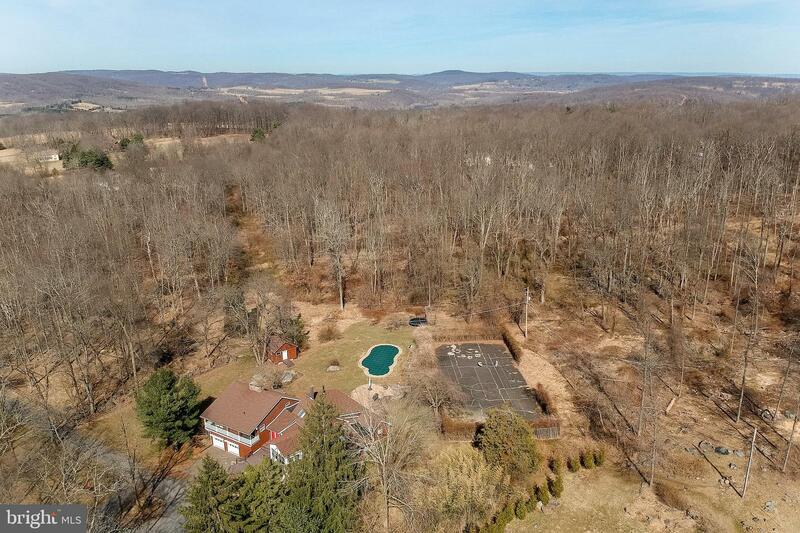 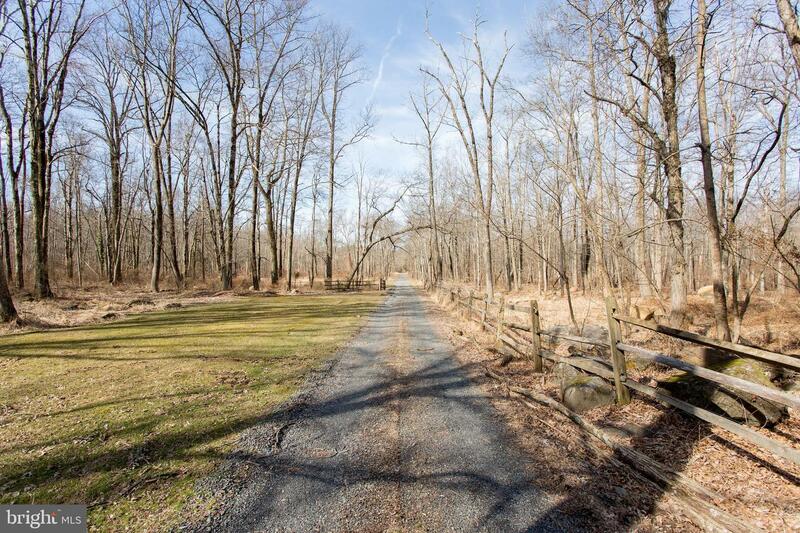 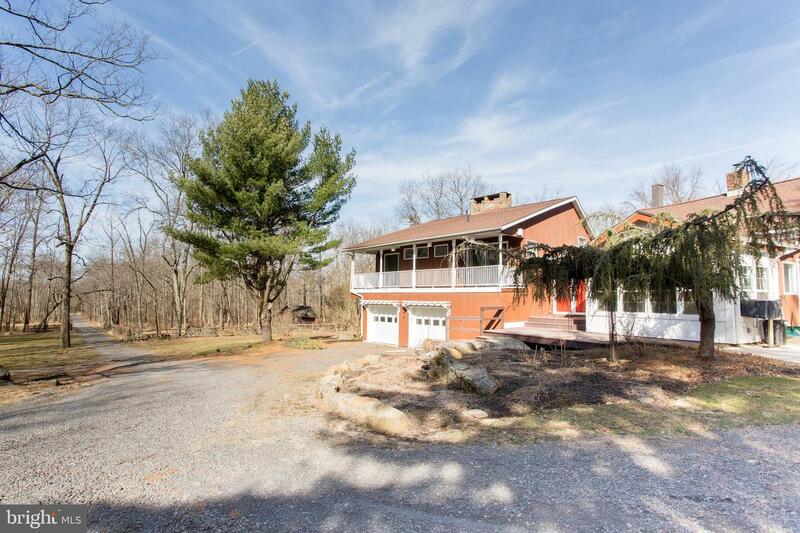 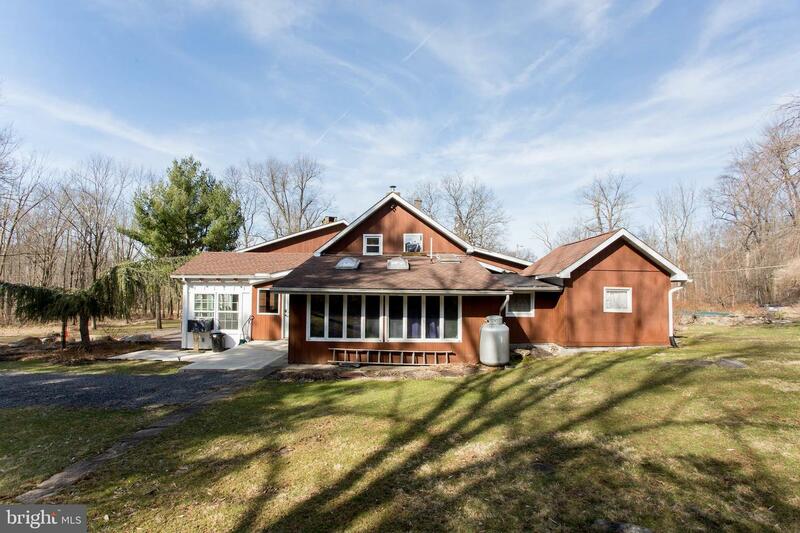 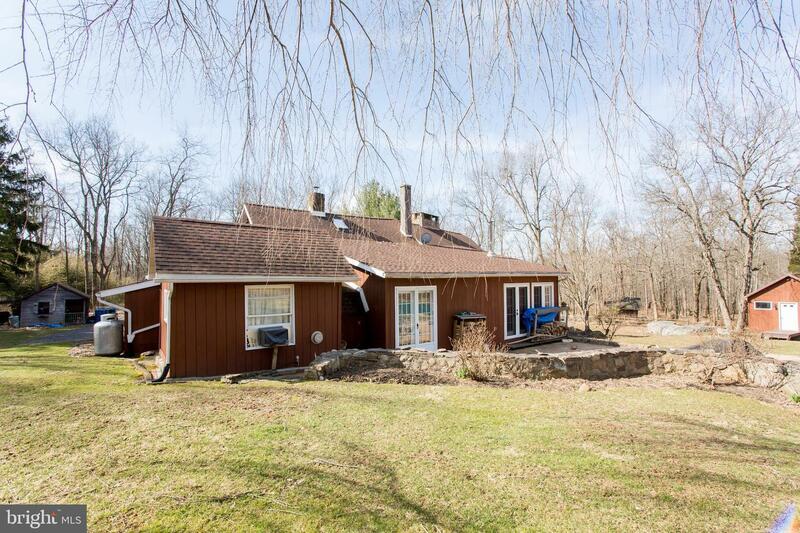 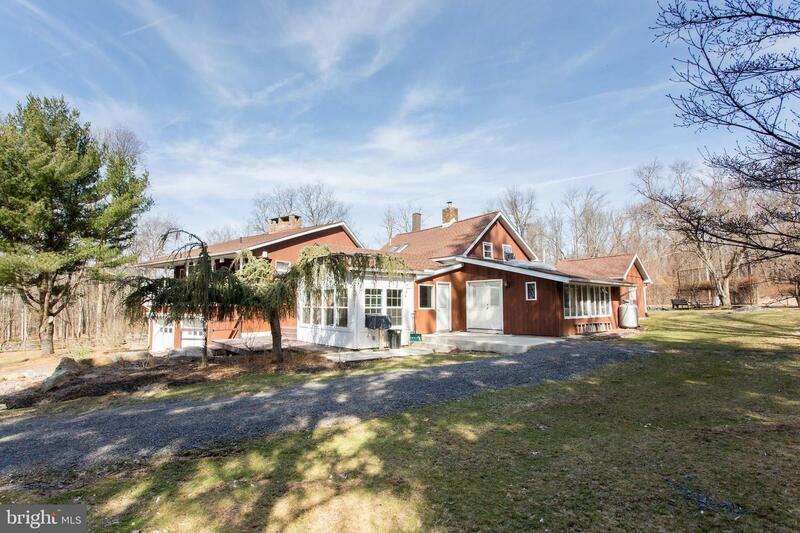 Finally, 412 Center Hill Road has 29+ acres of wooded privacy. 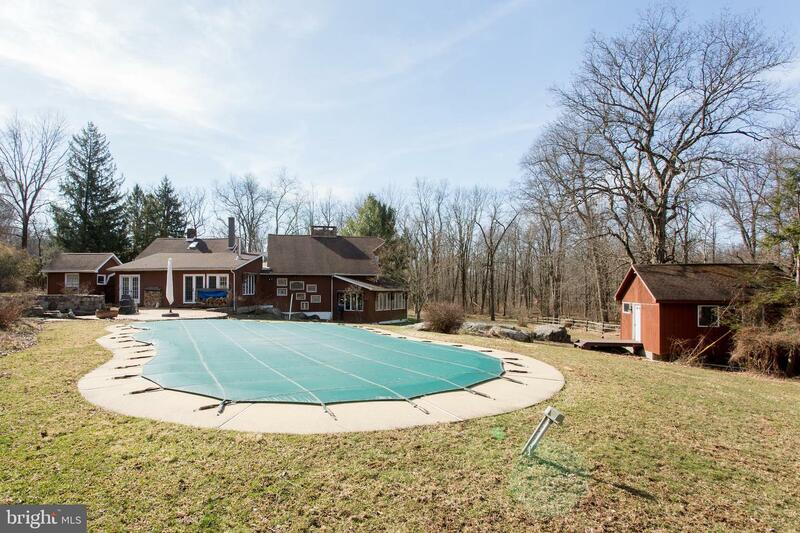 If you enjoy seclusion, privacy, and nature, this home is all you need to see during your new home search!